A novel inspired by the mind of computer scientist Alan Turing is among the contenders for a historic literary prize. The English Patient author Michael Ondaatje is among six writers in the running for the £25,000 Walter Scott Prize for historical fiction. 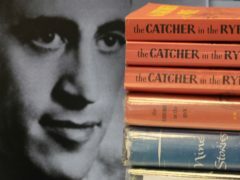 The son of US writer JD Salinger has revealed that previously unseen work by his late father will be published. A children's author and a popular animated film were the biggest draws at Aberdeen’s libraries this year, new data shows. 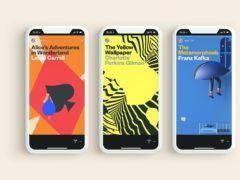 The books on this year’s Man Booker longlist have been whittled down to just six, with the shortlist being dominated by women. 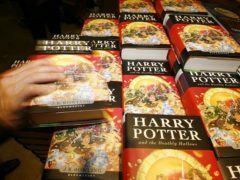 Film, TV and theatre adaptations of books attract more revenue, viewers and critical acclaim, new research has shown. A 21-year-old man has been jailed after being caught with more than £1,000 of heroin. 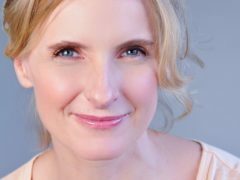 Eat Pray Love author Elizabeth Gilbert has spoken for the first time since the death of her partner three months ago. More than 1,300 books have been gifted to some of Aberdeen's poorest children as part of a scheme delivered by country and western star Dolly Parton. Inmates in a superjail have been reading about how to bake the perfect Christmas cake and the horrific history of Nazi Germany. 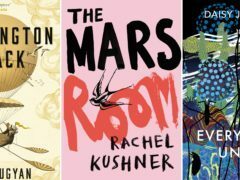 We have put together a collection of what we think are this season’s best books, perfect for all tastes. Make someone’s Christmas special this year. 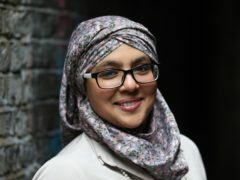 A British author has won a prestigious history prize worth more than £56,000. 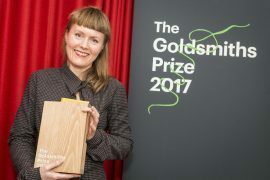 Author Nicola Barker has said she cannot “make excuses” for her idiosyncratic novel H(a)ppy as it scooped this year’s Goldsmiths Prize. 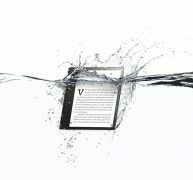 Amazon has unveiled a waterproof version of its Kindle Oasis e-reader. Kindred book lovers: Picture yourself on holiday, and you probably envision blissfully cosying up with a good read or three. NEW figures show almost 1 million visits are still being made to Aberdeen libraries - despite a declining trend.